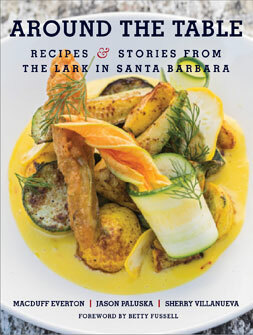 If you love The Lark, you’ll love Executive Chef Jason Paluska’s fabulous creations in one beautiful collection. 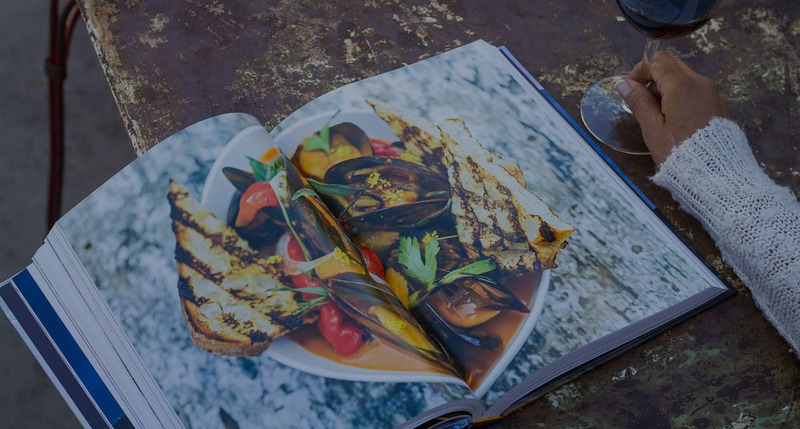 Delicious recipes and tantalizing imagery awakens your inner chef. Get to know those that raise and farm for a truly farm-to-table experience chapter after chapter. From the farm, ocean, or ranch, you too will create amazing Lark delicacies.